Thank you to everyone who came out to enjoy the festivities on Walk Day! Whether you attended or weren't able to be there on this spectacular day, enjoy our video and photos to relive the excitement! 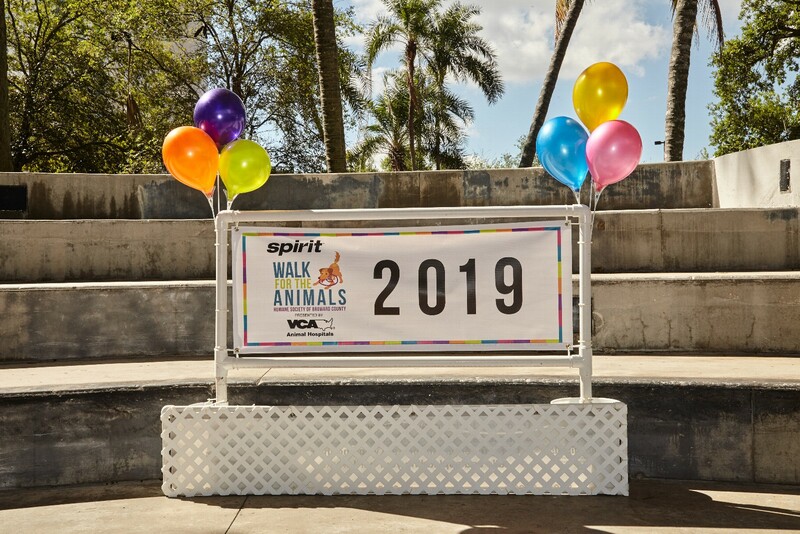 Click the picture below to see photos of the 2019 Spirit Walk for the Animals, presented by VCA Animal Hospitals. See if you can spot yourself! We were so lucky to have Lisa Paully at our Photo Booth taking gorgeous pictures of our guests! Click below to view the gallery. Thank you to all of our hard working Packs! Click below to view our Pack Photo Gallery thanks to Maria Tovar-Caruso! 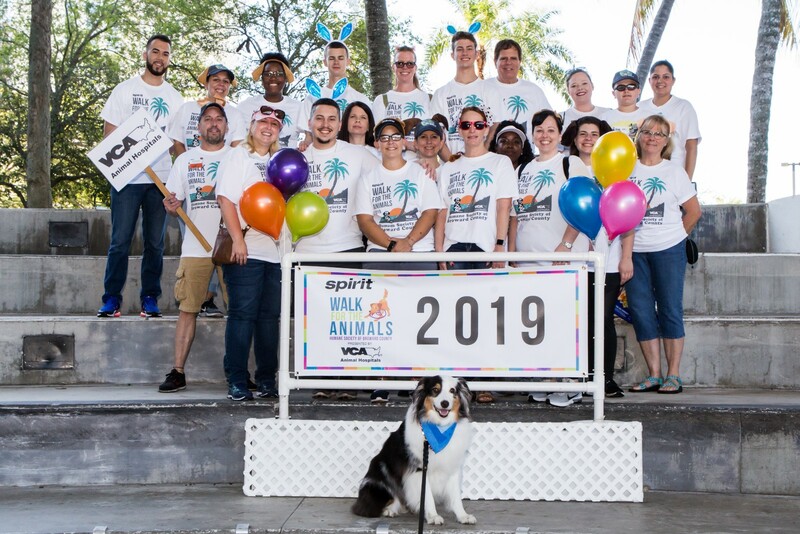 Also thanks to VCA Animal Hospitals for being our 2019 Leader of the Packs! Stay tuned for our 2019 Video Recap. It'll make you feel like you're experiencing the Walk all over again!